Act Now with promo code NEWYEAR to get a 10% discount on your membership forever. No Contracts. No Enrollment Fees. Tyler artist shares vision behind tree-inspired mural. Passionate about helping East Texans become the best versions of themselves — inside and out! Let us help you meet your goals! Open 5:00 a.m. to 10:30 p.m. daily. 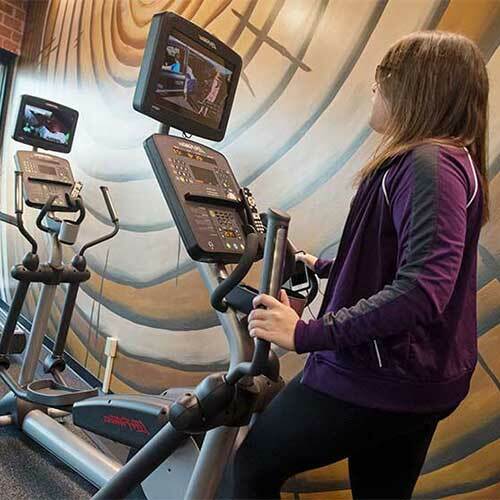 Members access the gym through a key code provided to them when they sign up. We believe in the fitness through community! The Press opened its doors in downtown Tyler in January 2017. 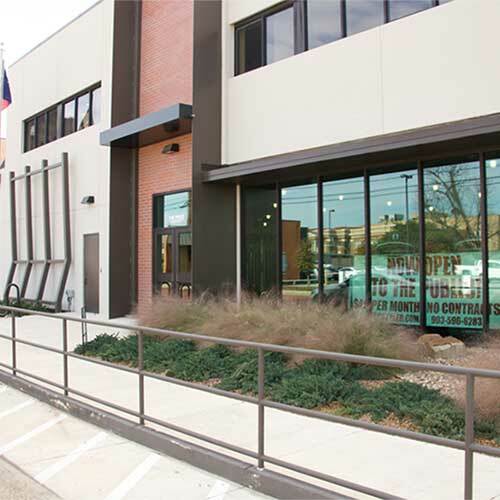 Located on the ground floor of the Tyler Morning Telegraph, 410 W. Erwin St., The Press is owned and operated by the Tyler Paper’s parent company, T.B. Butler Publishing, and reflects the newspaper company’s longtime commitment to improving Smith County and the individuals and families who call this home. Our goal is to improve our neighbors’ lives, and our vision is that The Press will become a destination for promoting individual wellness through community. We encourage you to stop in for a tour and learn about ways you can partner with us to improve health and wellness in Smith County. Find your community at The Press. The Press gym has taken everything I’m doing from cycling and running in the woods up a lot. In January, suddenly, I got significantly faster, and it has to do with doing squats and working with the weights. It’s nice to come to a gym that isn’t white walls. It’s nice to get a little backsplash of color and warmth.